Purple Kush Marijuana is an automatic strain with special and unique smell. 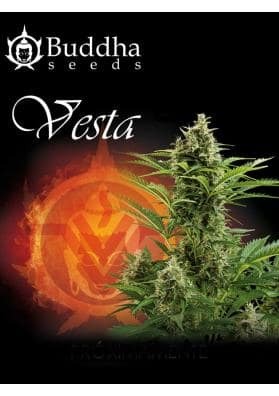 Ideal for growers who desires quickness and a powerful Indica with a moderate effect. It is pretty fast and yields huge violet buds. 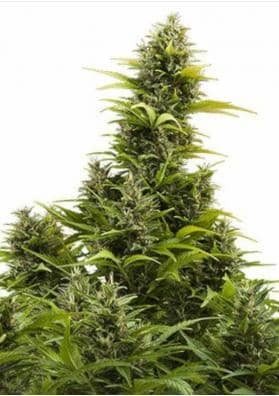 Purple Kush from Buddha Seeds is a 100% autoflowering Cannabis strain originated in the Hindu Kush region and is the result of crossing with a Purple. It is a beautiful purple plant of fast flowering with a special and unique aroma resulting in a delicious taste, very curious. It is a Marijuana of Indica effect, ideal for relaxing moments although without letting you down since it does not have a highly narcotic effect. It can be used, for example, to relax a bit after work, specially if you want to continue doing things for a while. As a plant, Purple Kush is very fast and in only 63-57 days you will see how it will be covered by huge purple buds with lime and orange hairs releasing a unique aroma and ready to be collected.